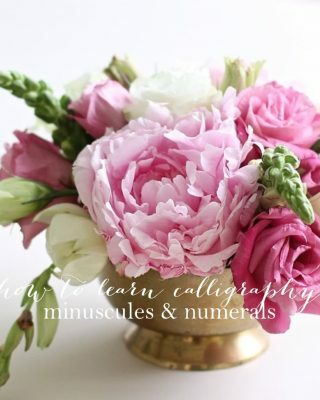 Are you interested in learning how to write calligraphy but you’re not sure where to begin? 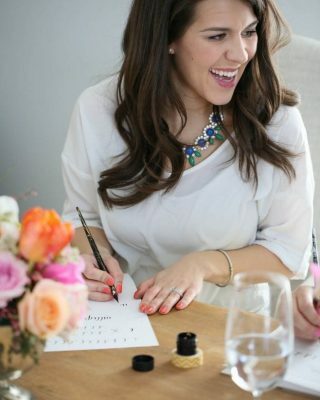 You’ve landed in exactly the right place, and I’m so excited you’re joining me to learn Modern Calligraphy! 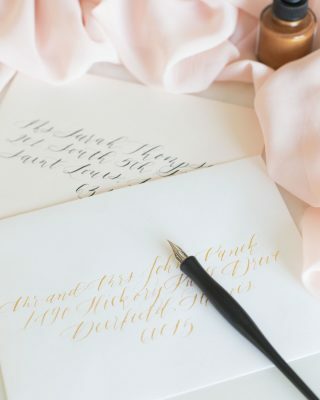 We have all your calligraphy needs covered here to make it almost effortless! 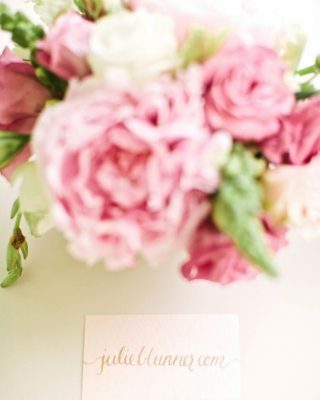 Here, you’ll find step by step tutorials with gorgeous photos, video tutorials and easy-to-understand instructions. 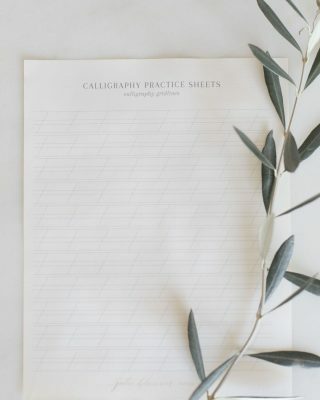 Whether you are interested in calligraphy for beginners, or you’ve been working on refining your skills, these printable exemplars / printable worksheets will guide you. 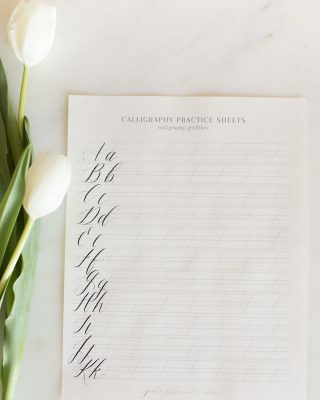 Learning how to write calligraphy isn’t as difficult as you might think. 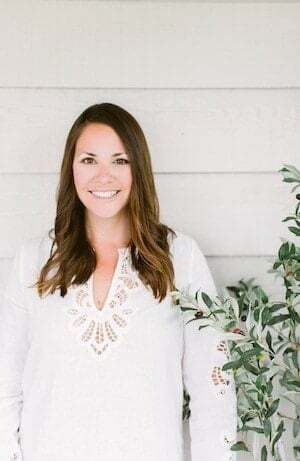 With these tutorials you can learn on your own schedule. 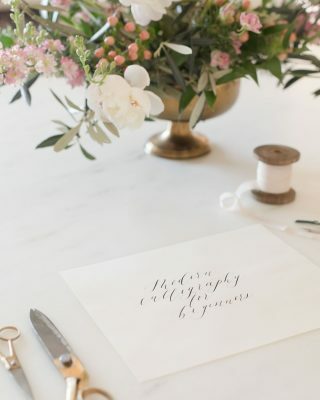 In fact, it’s possible to master calligraphy in just five days, but you can certainly take your time and learn as you go. 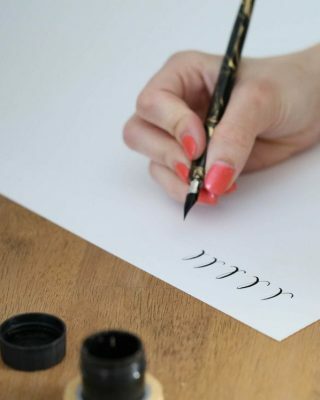 We’ll teach you about the what kind of quality paper to use, how to use a calligraphy pen, (dip pens and brush pens) the calligraphy alphabet, and so much more! This beginner course allows you to learn by watching others in real time. 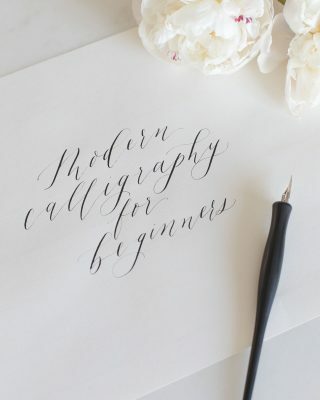 Our calligraphy video tutorials break it down and make it simple. 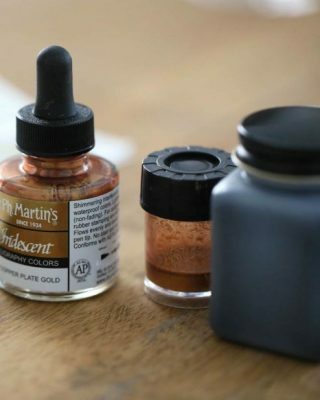 After you’ve learned about all the supplies you’ll need, simply watch the video instruction and learn at your own pace. 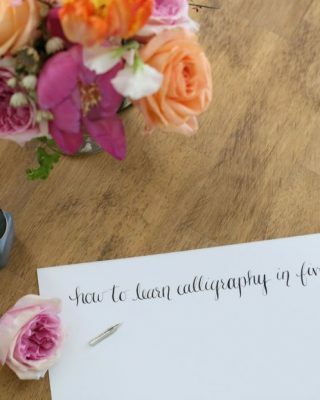 Practice makes perfect, and these video lessons will make calligraphy seem effortless even for a beginner! 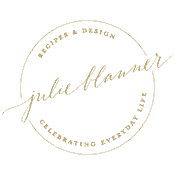 This is exactly the kind of instruction you’ve been waiting for: easy, achievable steps that are going to help you master this life-long skill set. 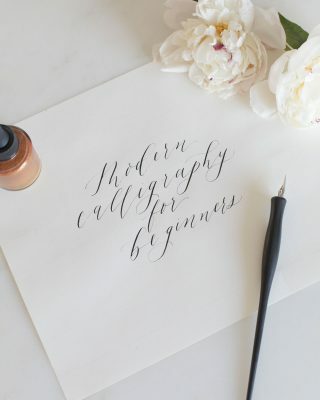 Your friends and family will be so impressed when they find out you’ve officially learned how to write calligraphy! 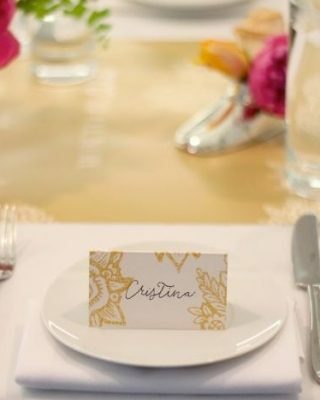 I’m so grateful you’re joining us for this calligraphy adventure, and please don’t hesitate to reach out with questions.